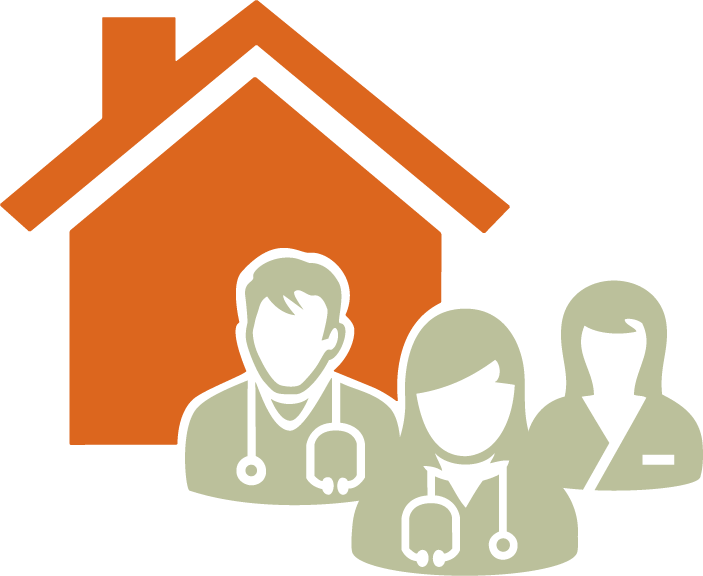 We are enriching doctor and patient experiences, empowering doctors to enhance patient care, and contributing to a sustainable health care system. For Al Vernon, knowing that wife Beth has 24-hour access to a doctor as a resident of Queen's Park Care Centre provides great peace of mind. 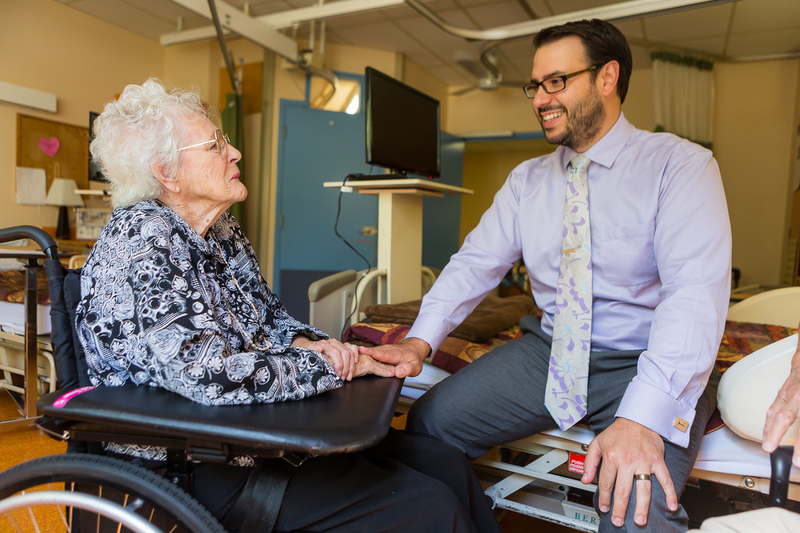 That doctor is Dr Nick Petropolis, Physician Lead for the Fraser Northwest Division of Family Practice’s residential care program, started by the Division to improve patient care in residential facilities. 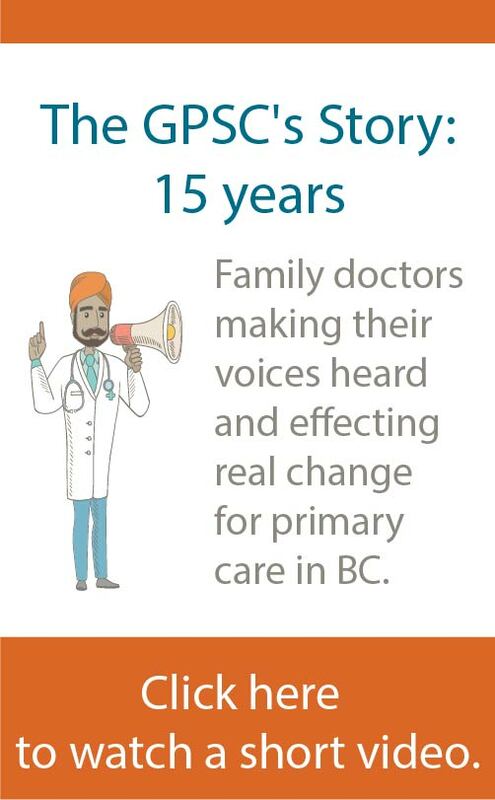 The Fraser Northwest Division brings together family doctors from across New Westminster, Coquitlam, Port Coquitlam and Port Moody. Read more on the division's website.